VINTAGE HILLS! 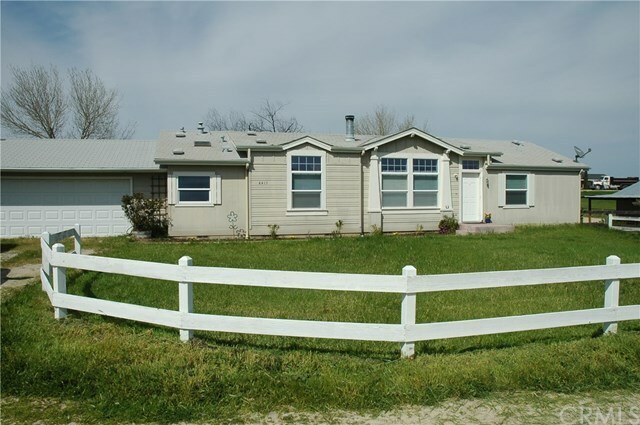 The absolute best opportunity to live on your own acre just outside of Paso Robles and in the middle of wine country. Roomy 4BR/2BA home offers fireplace in the living room, indoor laundry room, private master suite, skylights, oversized garage and great views. Bring the kids, horses and 4H projects! Youâve got to get on this property! More & better photos soon, weather permitting.